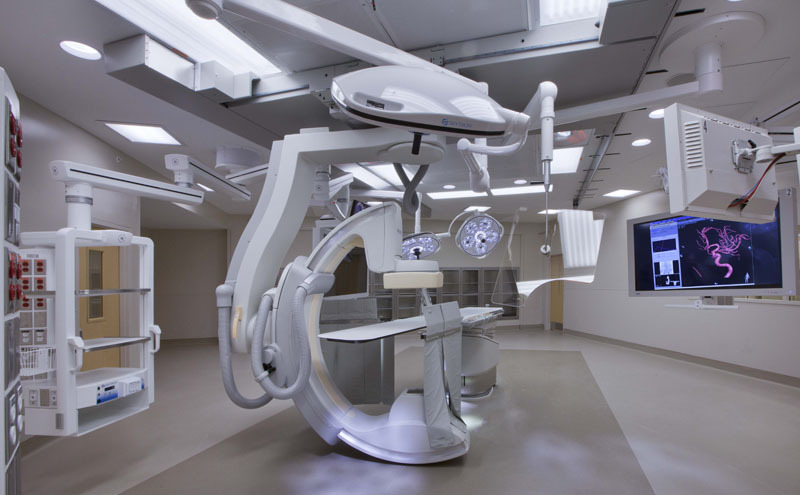 Hybrid Operating Room & Cardiac Catheterization Lab Imaging Systems and Equipment by Philips Healthcare. Philips FlexMove, Philips FD20, Philips Allura, Philips FlexVision, Philips Biplane. SKYTRON, Siemens, GE, Toshiba. 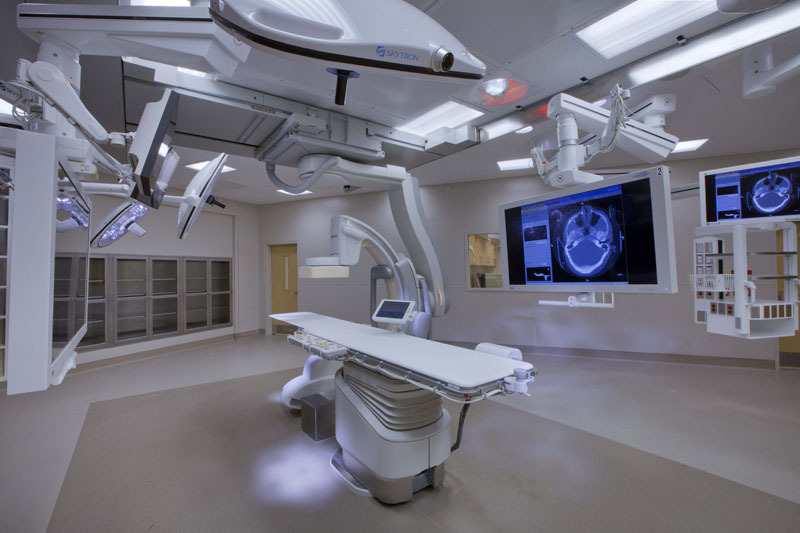 Please utilize the below videos & web links as a resources for exploring the innovative imaging systems for Hybrid Operating Rooms offered by Philips Healthcare. The Philips FlexVision XL system allows the user to select information from up to 16 imaging sources and view an overview of up to 8 at once on the 56-inch, high-definition color LCD display screen. FlexVision XL is fully integrated into the Allura Xper system. Simply press the tableside control to switch views. The SuperZoom feature lets you enlarge small details of anatomy, devices and data (ECG signals and hemodynamic data) for better visibility to enhance decisions during challenging interventions. It’s like bringing images “closer” to you, which lets you remain in the most comfortable position while working. Advanced image-sharpening algorithms ensure that you lose no image sharpness in zoomed images.